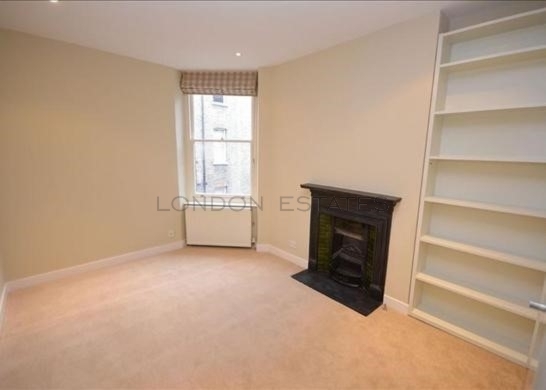 London Estates are please to bring to the rental market a newly refurbished, three/four bedroom flat in Chelsea, close to the river and located just off the Kings Road. 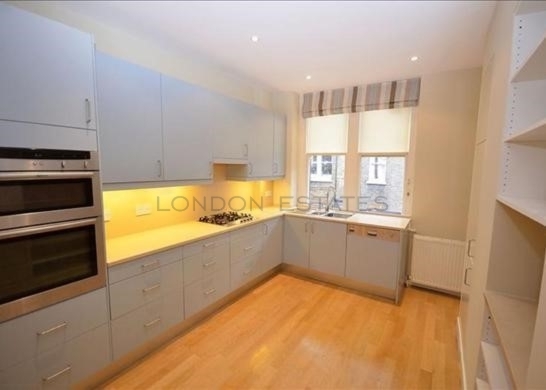 This attractive period apartment has wooden floors and a good sized eat in kitchen with attached utility room. 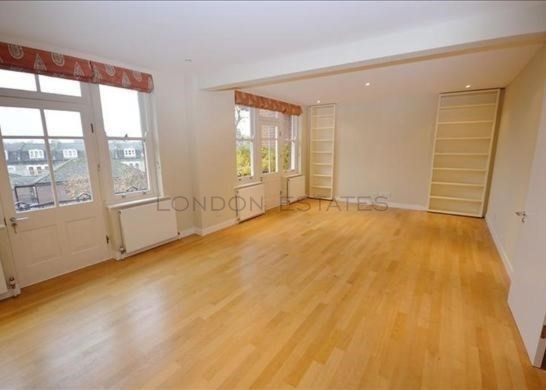 There is good entertaining space with a large south west facing living/dining area with two balconies, three bedrooms with one being en-suite and a separate family bathroom. 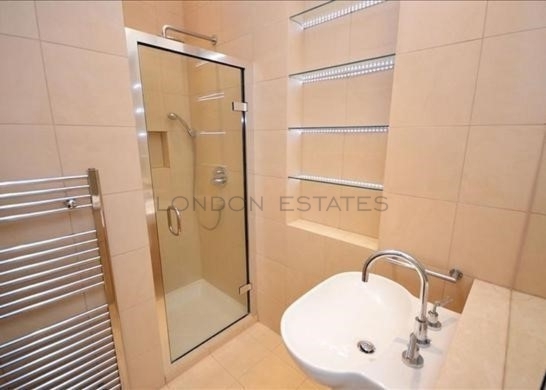 There are good local amenities, with the famous Kings Road Chelsea, South Kensington and Knightsbridge all within walking distance. Transport links are found at Fulham Broadway Underground Station, Imperial Wharf Overground and Earls Court Station. 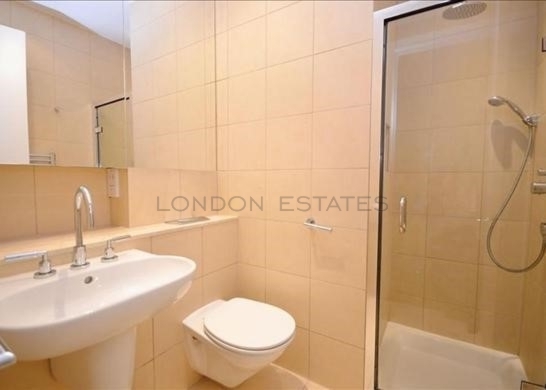 The property also benefits from having a lift, caretaker and parking at the rear of the property is on a first come basis, on street parking is via a residence parking permit.